Tyres are the only contact your vehicle has with the road surface. Loss of contact will cause steering and braking to become ineffective. 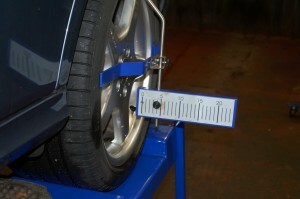 Ideally for steering and brakes to perform well, especially in wet conditions, a minimum of 3mm tread is required. 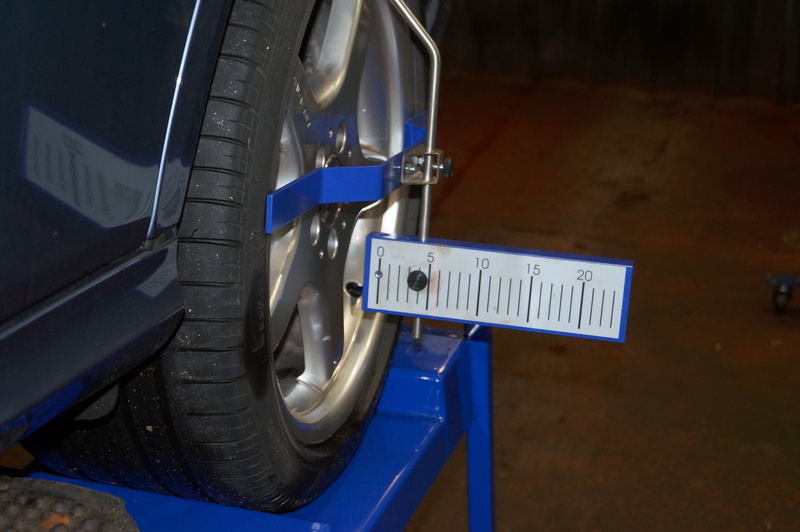 An MOT test requires a minimum of 1.6mm depth to exist on the centre 3/4 of the tread. 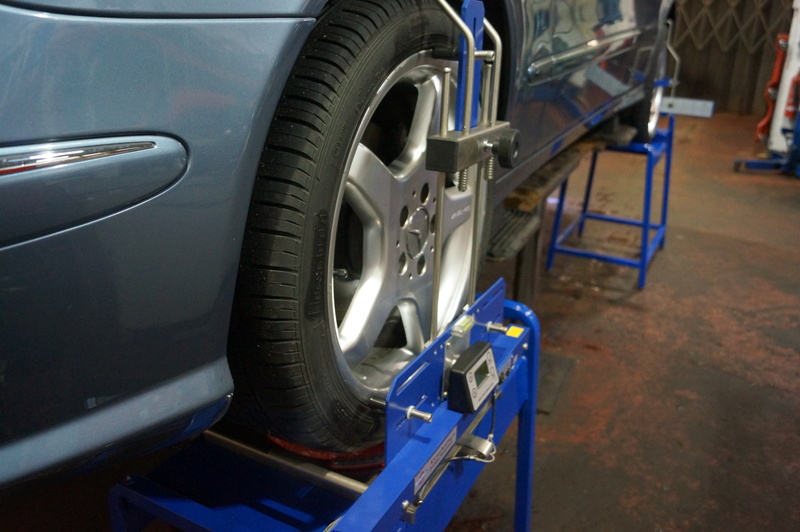 At Baldwins Lane Garage we believe that customers buying tyres should look for quality manufacture with a suitable speed rating for the type of motoring they do at the best price. 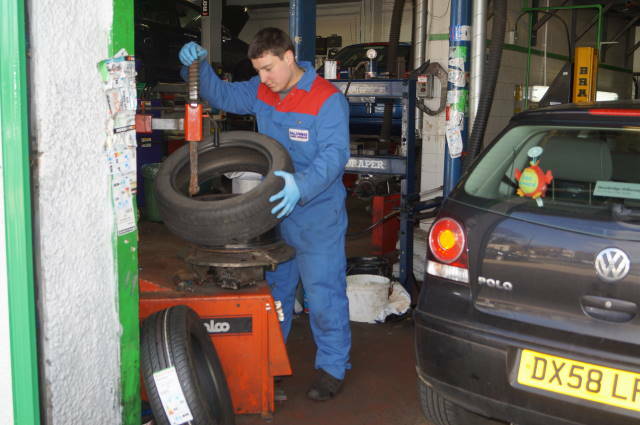 We stock a range of leading tyre brands at competitive prices. If we don’t have the tyres you require we will order them for you. 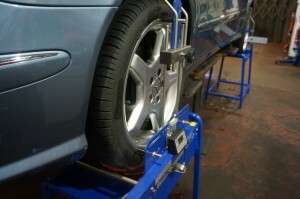 For an effective way to reduce tyre wear ask us about our four-wheel laser alignment service. Good driver visibility is vital. Baldwins Lane Garage sell a range of quality wiper blades with no fitting charge. We also sell light bulbs and car batteries at cost-effective prices and when fitting headlight bulbs can ensure they are correctly aligned. Our trained mechanics can fit your light bulbs for you while you wait at competitive prices.